The ultimate Coast Spa hot tub - The Mirage . 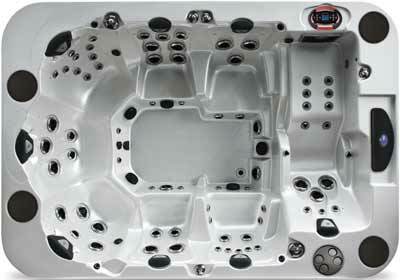 Our largest portable spa offers the best of everything in a hot tub is here and perfect for anyone that has to have the biggest and baddest "party" spa. 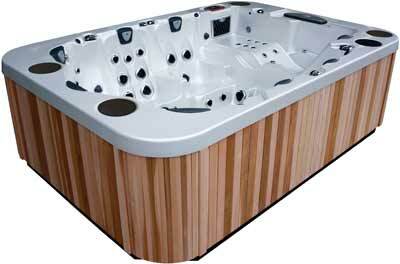 Gracefully styled, with sleek lines and the ultimate in a spacious spa it has something for everyone. It can be used as both an outdoor entertainment centre and a therapeutic spa retreat, the Mirage stands alone as the luxury leader. Dimensions: 132" x 92" x 40"